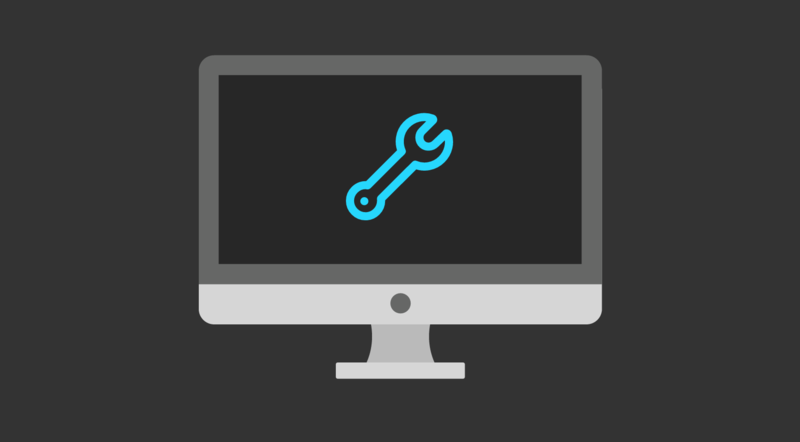 Blackboard Managed Hosting will start work at 0100 GMT, it will take up to twelve hours to complete. See details for other timezones. Blackboard will be unavailable during this time, and it should be considered at risk on Monday.